here’s another project we finished up on Bald Peak this past week. 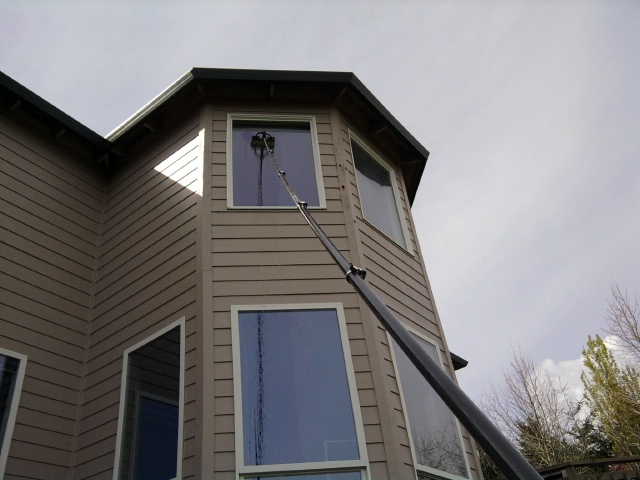 The waterfed pole system made short work of 5 years of window crud. I am still amazed after two years of using this setup how much better it cleans over traditional window cleaning. 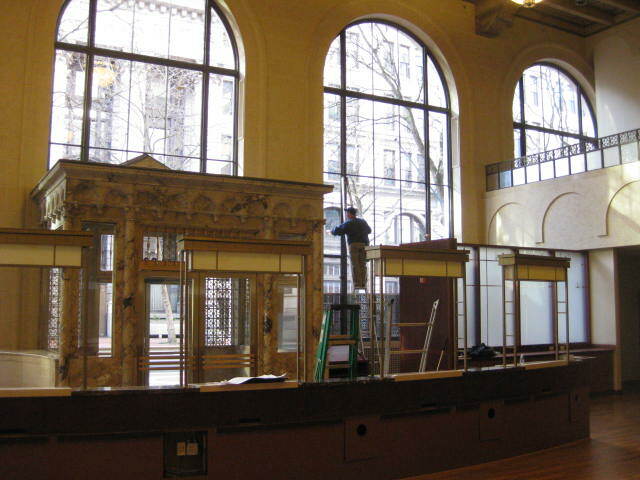 Teaming up with fellow a window cleaner to tackle this amazing building in downtown Portland, Oregon. 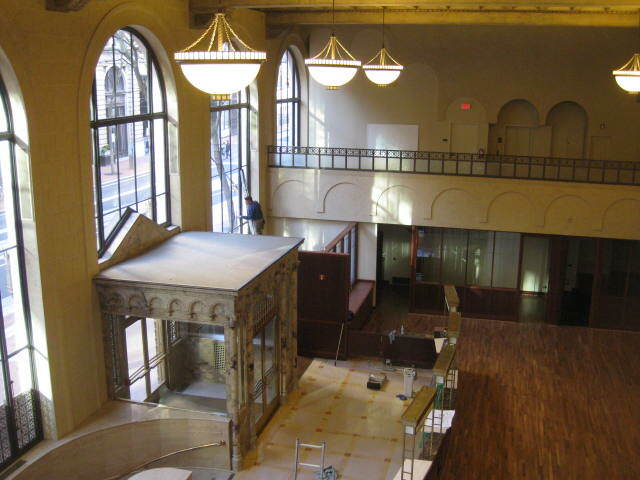 This amazing building was a true pleasure to work on and had many challenges to test even the most seasoned window cleaner. 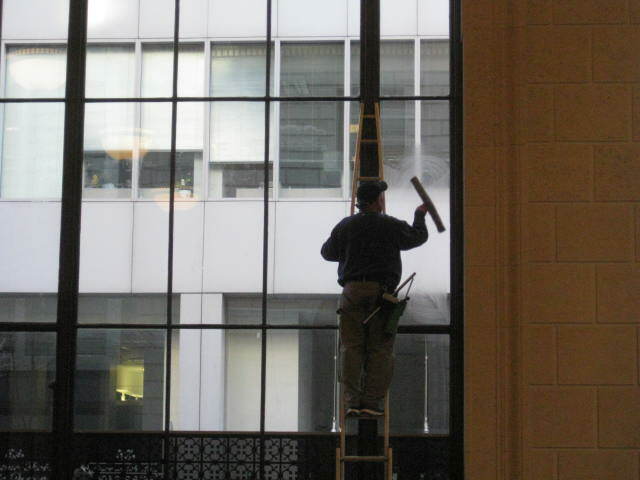 Between the two guys working on the building there was 42 years of window cleaning experience. 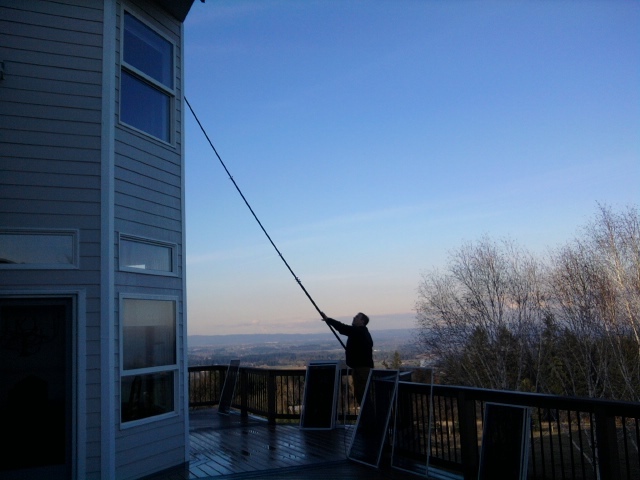 Please visit Portland Window Cleaning for your “risk free” window cleaning experience! 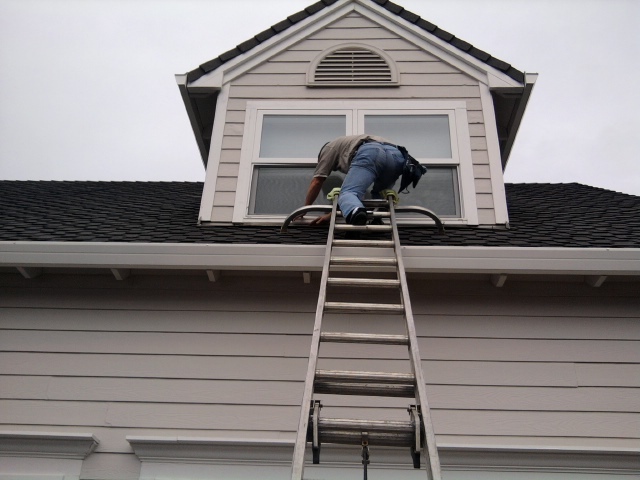 Erick installing a window screen. 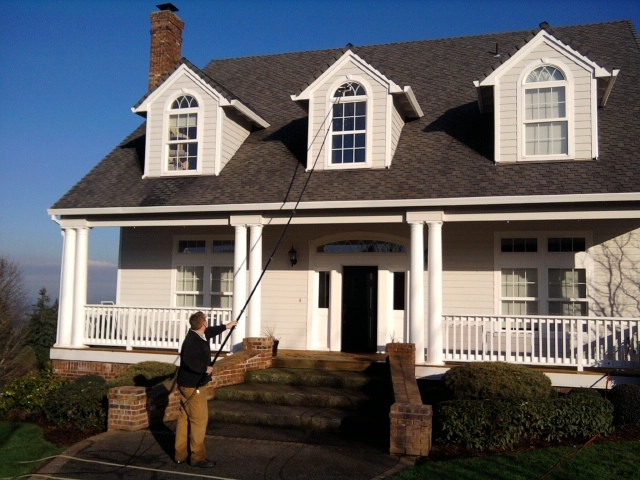 You can visit www.portlandwindowcleaning.com for your free no obligation estimate. And remember if you are not completely satisfied you won’t pay a penny! Working late in the day. 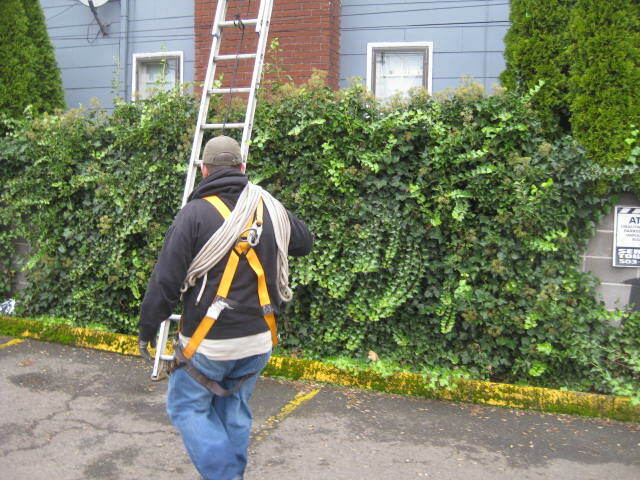 Here we have Ed all harnessed up to clean some windows. The weather was a bit windy on the east side today.